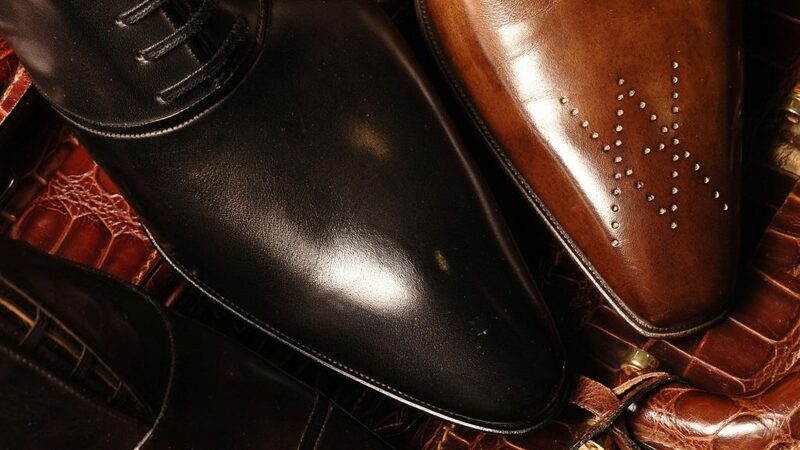 Over more than 50 years Artioli has been on top of the glory in Italian footwear industry, whose authority is highly respected among many shoemakers. Traditions are a key element of the family secrets that were handed over by the founder Severino Artioli, to his descendants, to the masters Vito and Andrea Artioli. Production, during which shoes are created under the guidance of Artioli masters, consists of more than two hundred complex operations. 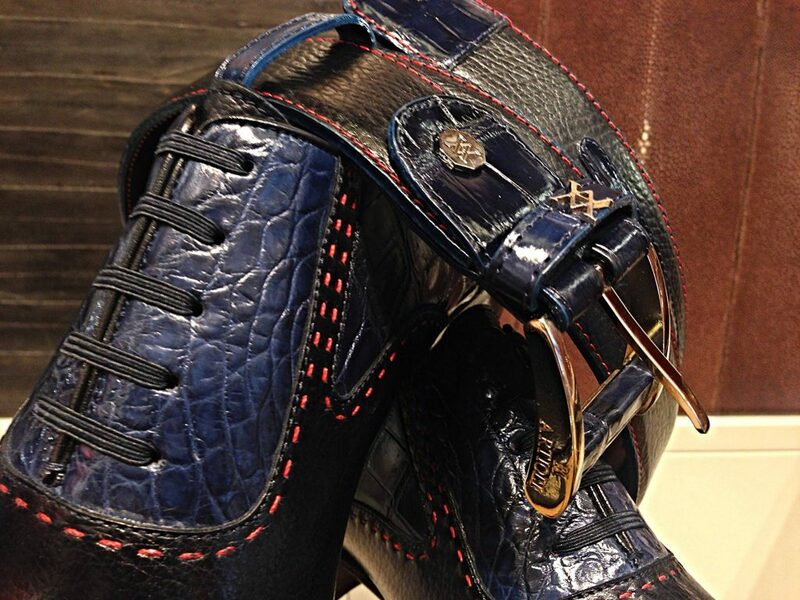 All footwear is made only from the best leather, manufactured in a special way according to the advanced technologies. For many years, Vito Artioli has taken a management position in National Association of Italian Footwear Manufacturers (A.N.C.I. ), which includes about 1,000 manufacturers. 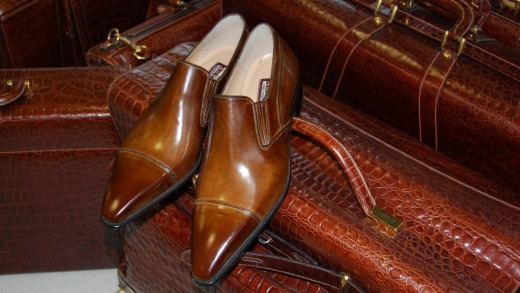 Association’s turnover equals 70% of all manufactured shoes in Italy. The main directions of activities of the Association are: to promote and support the image of Italian style, characterized by original design, handmade delicacy, careful selection of materials.